Filipino youths, who participated in BEYOND Tomorrow Summer Global Program: Asia Program, organized a 2-day program with a focus on disaster risk reduction in Leyte, where Typhoon Yolanda caused significant damage in 2013. The program was organized in partnership with KALAYAAN-LM, a student political formation in the University of the Philippines – Visayas Tacloban College, and 17 students and young professionals were represented in the program. In the Asia Program in 2014, the students conducted interviews with local residents in communities affected by Typhoon Yolanda and learned that there was a lack of knowledge and information about natural hazards in local communities. Based on the lesson, they engaged local communities and attempted to raise awareness about disaster risk reduction. These motivated youths who had participated in BEYOND Tomorrow activities are expected to roll out the program on a larger scale across the countries and continue the initiative. Born in Dagami, Leyte Island. Having hoped to help his parents economically in the future, Francisco decided to pursue his study in the university while many of his high school peers did not continue to higher education. There Francisco was elected as the Chairperson of University of the Philippines Visayas Tacloban College Student Council in 2013. He also joined Kizuna project in March 2013, and visited Kuji city in Iwate Prefecture, Japan as the youth Ambassador. 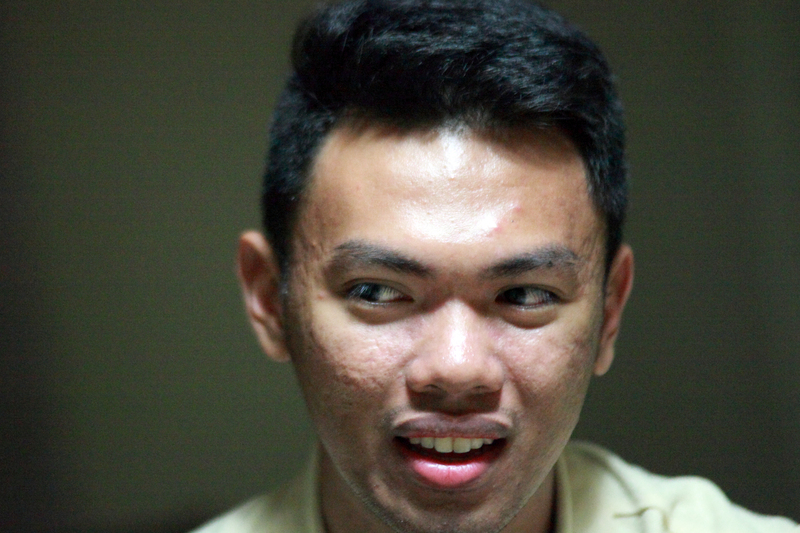 After the typhoon Yolanda, he, as a student leader, initiated a move for the students in need. 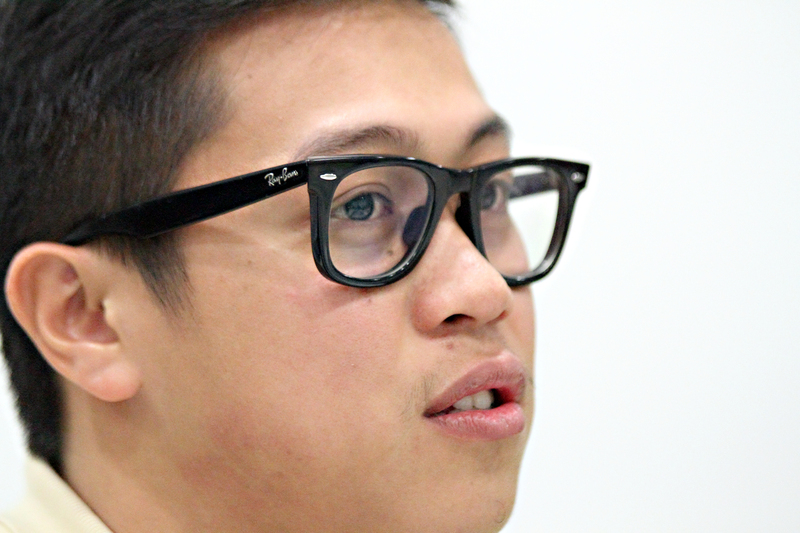 Having experienced the disaster, he hopes to empower young individuals to contribute to rebuilding Tacloban. With his background as the participant of Kizuna project, he decided to take part in BEYOND Tomorrow’s activities, and hopes to become a bridge between the Philippines and Japan. Born in Tacloban City, Leyte Island. Despite the financial difficulties Charles had in the past, his family supported him in any means to finish his studies. During his university days, he was elected councilor in the student council. He also joined reputable organizations within and outside campus. He was also selected as one of the participants of the Japan-East Asia Network of Exchange for Students and Youth (JENESYS 2.0), and he visited Kyoto, Japan in 2013 to represent his country as a Philippine Youth Ambassador. Seeing the devastation of his hometown after typhoon Yolanda hit, he hopes to contribute to society by supporting people in need and empower the youth by helping his hometown rise again in simple ways. Through the BEYOND Tomorrow’s activities, he wants to share with students from Tohoku not only the awful experience of the disaster but also its glorious past and beauty of Tacloban.